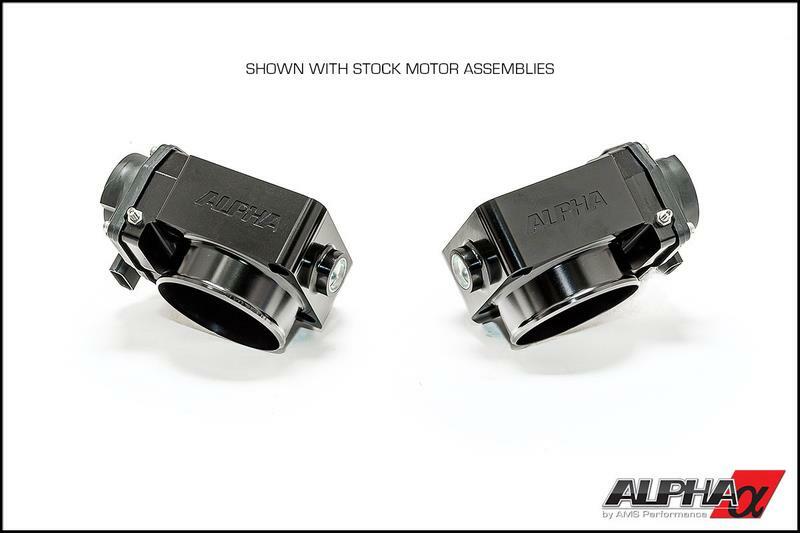 Since we are a true performance automotive manufacturing company, we employ a team of highly qualified engineers – not some idea based on a whim. 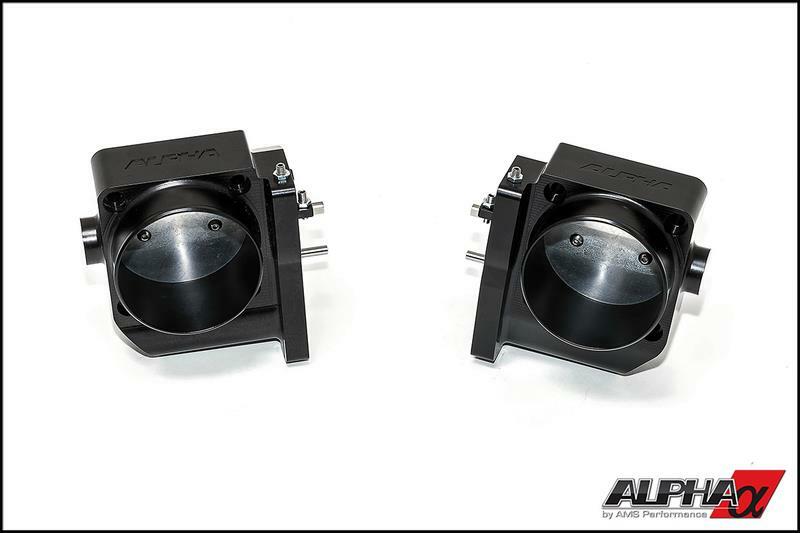 Our engineering team was given the task of designing the largest, best-performing throttle bodies on the market to feed our Alpha Performance R35 GT-R Carbon Fiber Intake Manifold and they delivered! 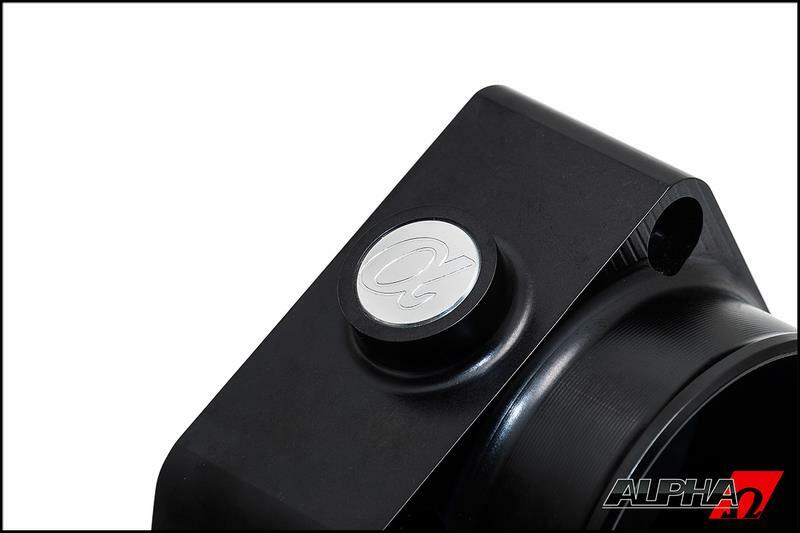 Each CNC billet 6061-T6 aluminum housing was specifically designed to provide enough air flow to support up to 2000+HP without issue – implementing enlarged diameter 73.5mm ID bores along with low profile throttle body shafts to minimize restrictions even further.